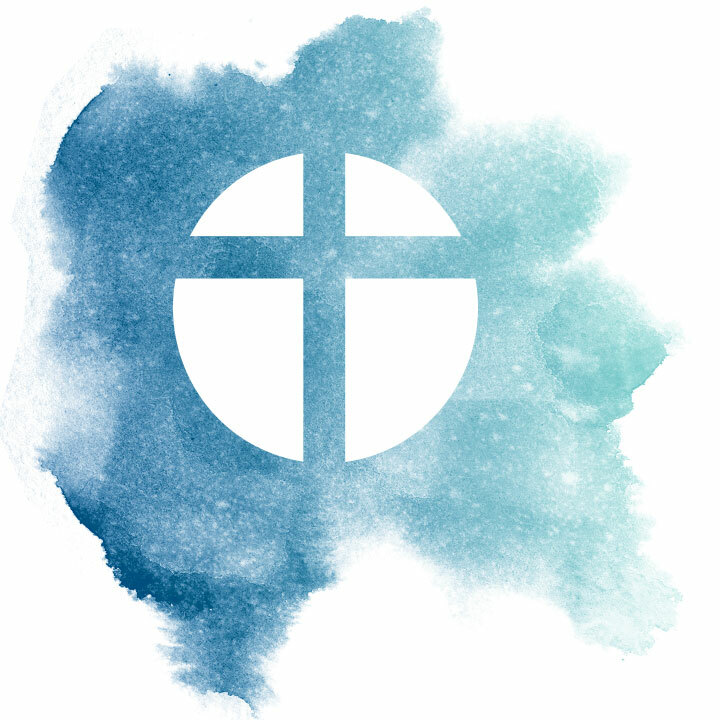 Learn more about the values that guide The Gospel Project. Without the work of the gospel, the divide between the created and our Creator would be insurmountable. But there’s good news. God had a plan for His people. The gospel story creates a new culture. People of all ages who see themselves differently, as they are in Christ, and in light of the work of Christ. A gospel culture is people who see the world and themselves through the lens of the gospel story. 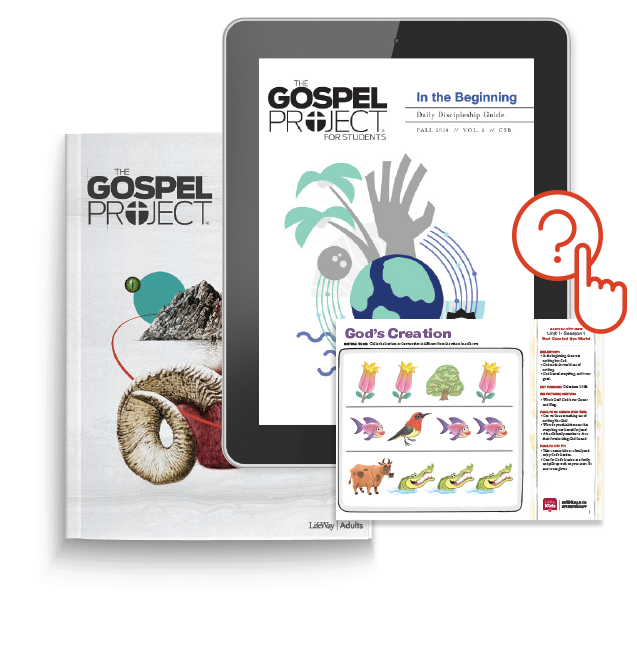 Download one full month of The Gospel Project for Adults, Students, Kids, and Preschool. 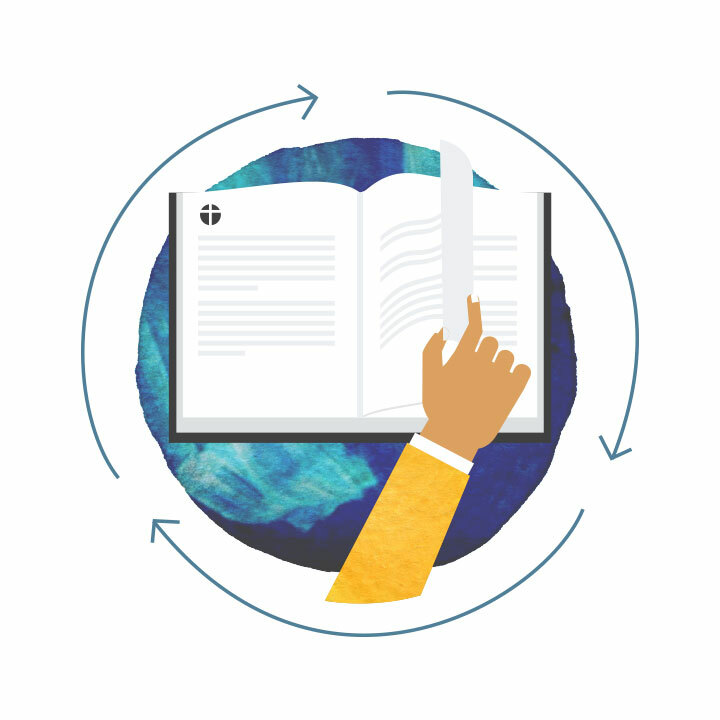 Your obligation-free preview includes leader and learner resources for all age levels, plus additional resources including the 99 Essential Doctrines. *Prefer a printed sample? Visit the curriculum showroom in your local LifeWay Christian Store. 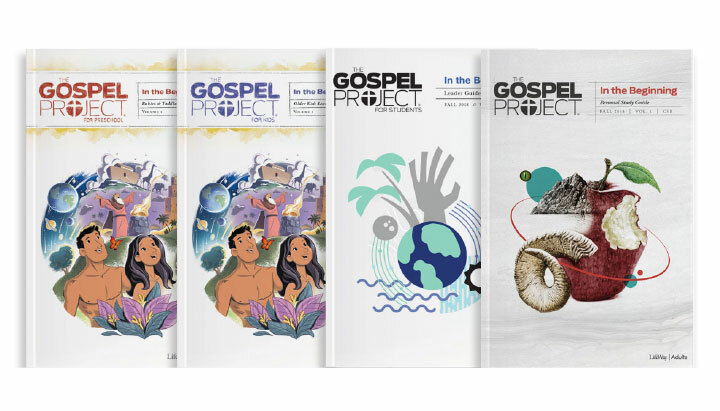 The Gospel Project provides a chronological, Christ-centered Bible study plan for every age group in your church: preschoolers through adults. These studies are age-appropriate, easy to teach, and aligned by Scripture to help your entire church grow in the gospel together. 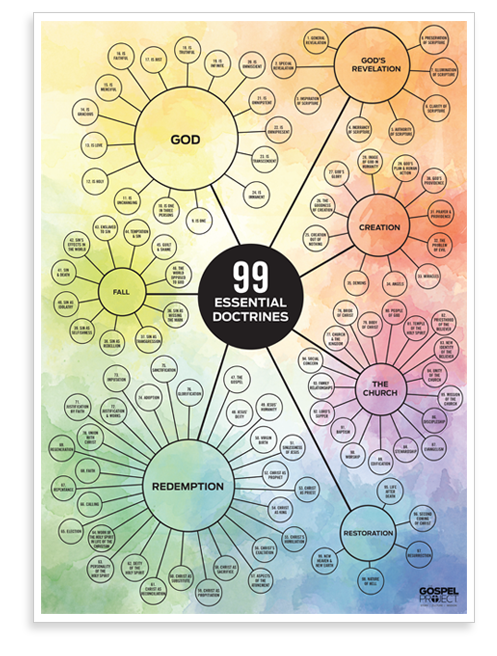 The Gospel Project highlights and explains the essential theological concepts of the Christian faith as they appear in Scripture*. Click below to learn more about each. Our Ordering Assistant will help you match every leader and participant with the resources they need and nothing they don’t. Click below to get started.